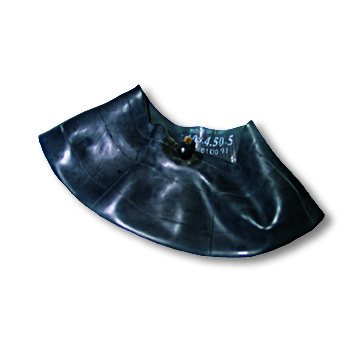 Bent Stem; Due to the conditions under which they may be operated, no warranties of any kind, express or implied are made as to any inner tubes. 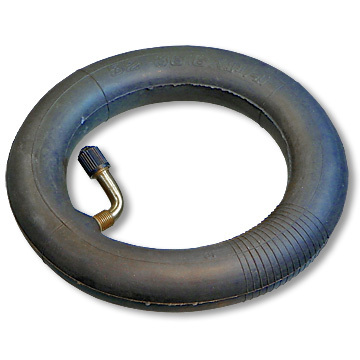 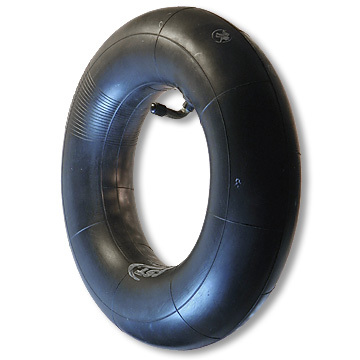 Bent Stem (Inward); Due to the conditions under which they may be operated, no warranties of any kind, express or implied are made as to any inner tubes. 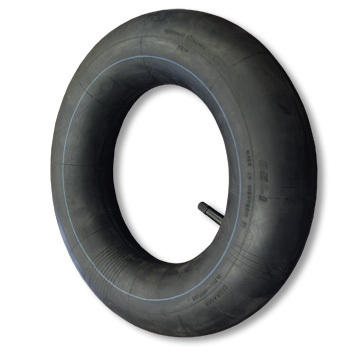 Straight Stem; Due to the conditions under which they may be operated, no warranties of any kind, express or implied are made as to any inner tubes.